How do you satisfy your hunger? There are many different ways. 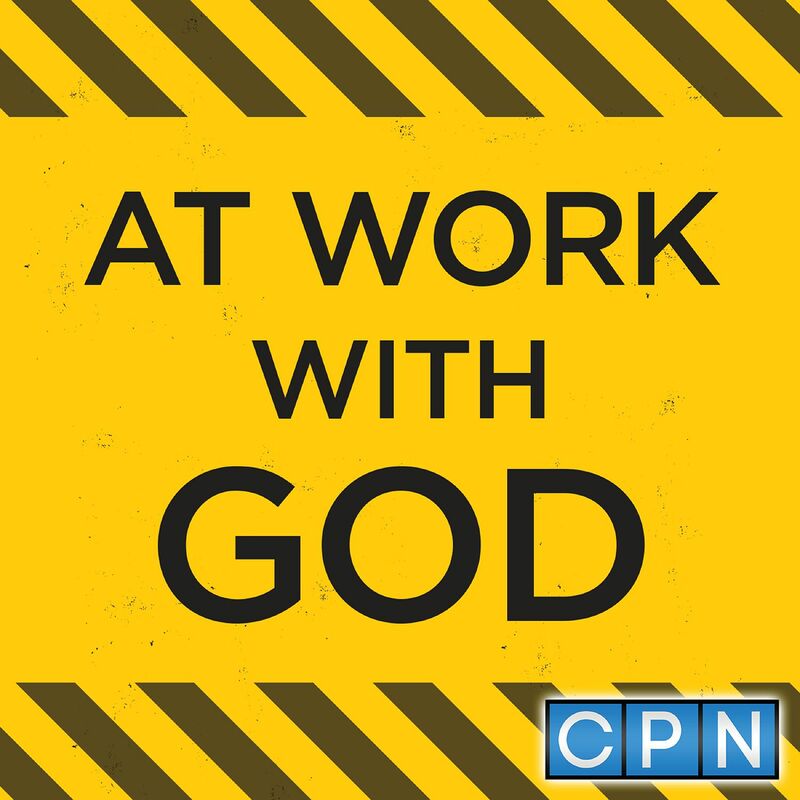 In this devotion from Job 18:12 hear how God made you to go after what you are hungry for. Begin to seek spiritual satisfaction.